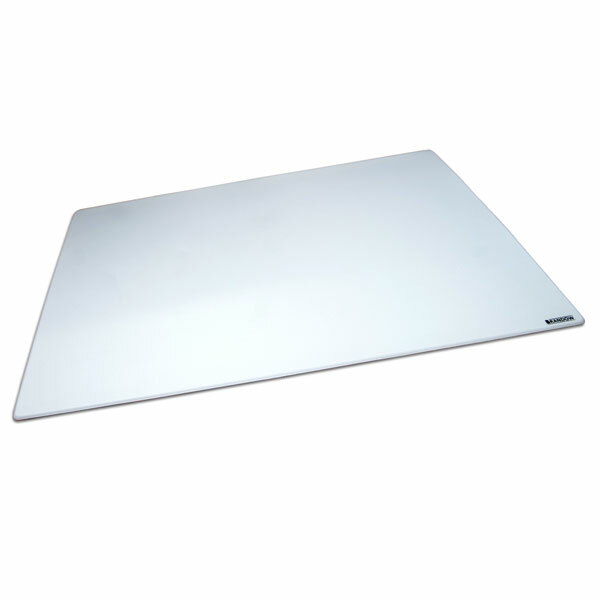 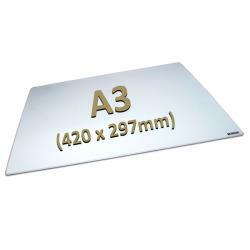 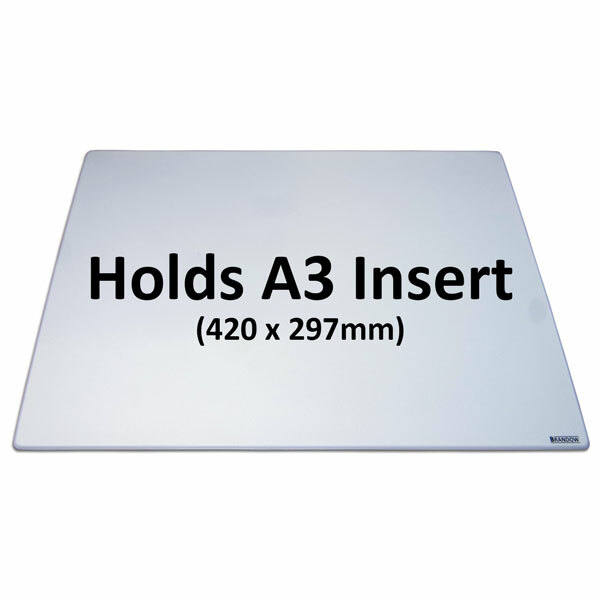 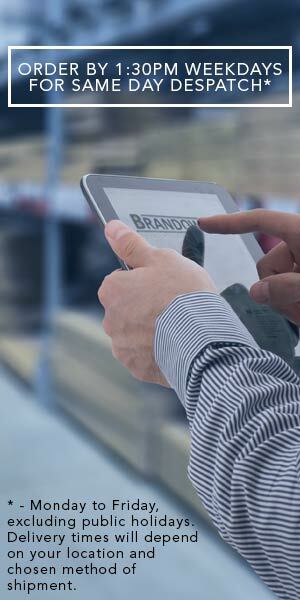 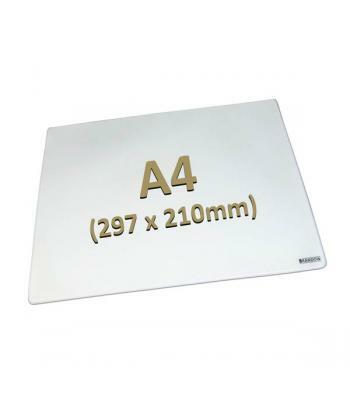 The Brandow Welded Mat for displaying your own A3-sized inserts (not supplied). 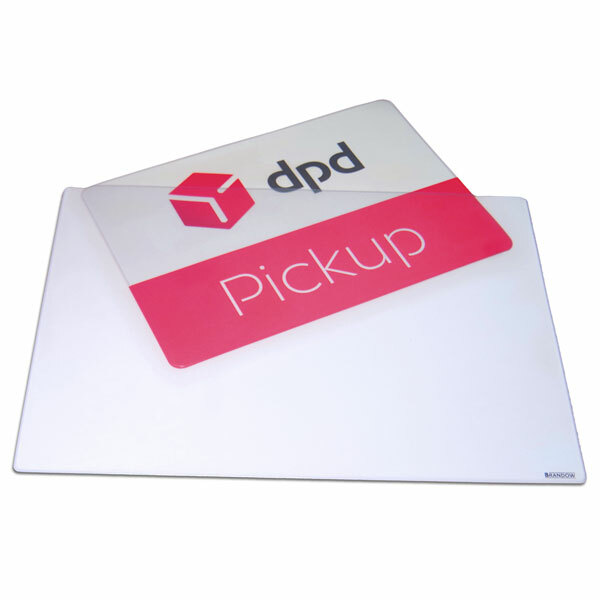 These quality, flexible counter mats are sealed on 3 of the four sides - the fourth side is open along the top (longest) edge , allowing you to swap the advertising literature as often as you like. 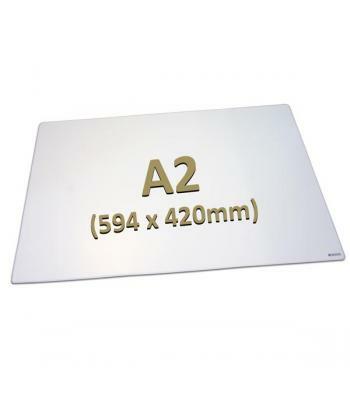 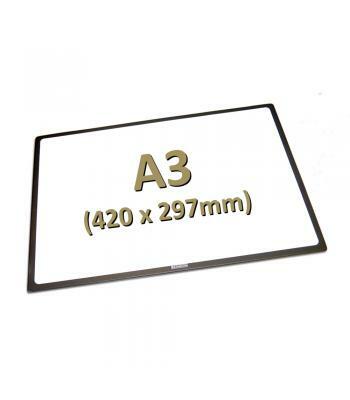 These mats have no printed border frame so the full A3 area will be visible for your own literature - ideal for full edge to edge designs, where the edges of your prtined material don't require masking.